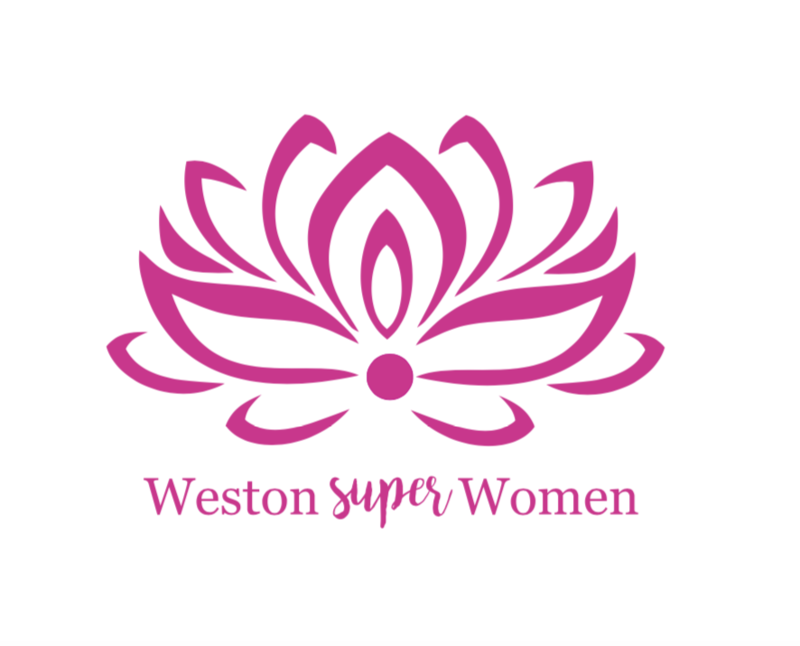 Weston super Women is a film project that highlights the Wonderful Women of Weston. Doors open for networking 6.00pm with a free welcome drink. The story of a town is the story of its people. Weston super Mare is a town on the up, despite having a reputation as being deadbeat town, the town is full of life. The women interviewed for ‘Weston super Women’ film documentaries. Come from various backgrounds and yet they all have one thing in common, they have brought inspiration and entrepreneurship to Weston-super-Mare in various ways of creativity and care. The ‘Weston super Women’ films are heartwarming, inspiring and create a historical line to Weston’s history for where we are at this point in time. Linda Chan - A high flyer in the cooperate world, until she started to lose her sight. When Linda moved to Weston-super-Mare she was depressed. What she did next, grew her even bigger wings. Gill Bute - Fought off gangsters to have a company that has created regular long-term employment in Weston-super-Mare. Amelia Eikli - Turned her life around after just one kiss. She has only been living in Weston for a year and is already painting the town in words. Valerie Donegan - If you were given away, would you spend your life helping the people who made the streets their home? Sara Pacey - From childhood dreams of dancing, she creates lofty entertainment events for Weston-super-Mare. 1 - To live in WSM or close surrounding area. 3 - Send a short biography describing your personal and profession journey highlights and lowlights. Including how long you have lived in the area and other places in the world you have lived. Weston super Women hits the headlines. Delighted to be seen in The Mercury! The article trended at number two most read article for a few hours in the morning it launched. Editor Nick Ralph currently working producing high-end commercial work for organisations all over the world. Previously he has worked for the BBC, and spent four years working in Los Angeles on feature films such as Donnie Darko, Hollywood Horror and Twisted.